Unwanted exemptions and unnecessary revision have been made in VAT Act to overcome internal weakness. This needs to be corrected. When Value Added Tax (VAT) system was introduced two decades ago, there was weird thinking among its supporters and business community. 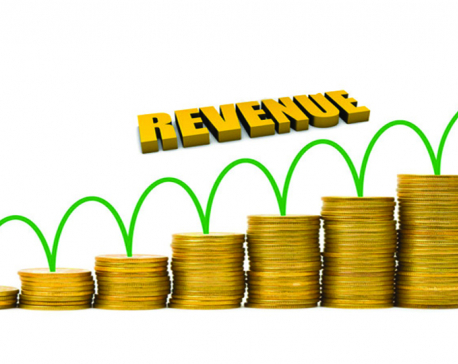 Over the decades, it has continued as mainstay of government revenue and has shown sign of gradual improvement—whether be it on overall revenue collection, registration, its ratio to Gross Domestic Product (GDP), efficiency or other aspects. VAT registration went up from 4964 in 1997/98 to 184356 in 2016/17. Revenue was up from Rs 8.35 billion in 1997/98 to Rs.160.31 billion in 2016/17. Likewise, ratio of VAT to GDP jumped to 6.17 in 2016/17 compared to 2.78 in 1997/98. While VAT revenues and number of return filers are gradually increasing compared to previous years, the tax base and operational efficiency have certainly not reached expected levels. We need to critically examine the trends of returns filing, non-filers status, ratio of collection at the customs, VAT dues, invoicing at secondary and retail level, lax in audit and enforcement, under-invoicing and rampant smuggling across open border among others. Lion’s share of VAT gets collected at customs point. The ratio of domestic verses import collection has been 35:65, which, by all means, should have been 50:50 by now. This ratio has gone up and down by one or two points on a yearly basis but its basic structure has been that domestic collection remains under 37 percent. High collection of VAT at customs point is obviously due to first place of entry of all imports. So why did not domestic collection grow commensurate with 20 years of relentless effort? The overall trends of debit, credit, zero or non-filers returns show Inland Revenue Department has not achieved operational success. Mere tax roll increase does not ensure tax revenue. It has only led to higher compliance cost. Large tax dues and declining tax debit returns worry Inland Revenue Department (IRD) officials, apparently. As of 016/17, debit returns are down from 25.43 percent in 2012/13 to 13.25 percent in 2016/17. Credit returns increased to 50.14 percent from 40.7 percent during the same period (it was 27.14 percent only in 2013/14). Non-filers percentage went up from 21.33 percent in 2010/11 to 30 percent in 2016/17. Zero returns, on the other hand, increased to 35.61 percent in 2016/17 from 34.75 percent in 2012/13. Credit amount claim in returns is swelling each year and stands at Rs.40.1 billion compared to Rs.29.16 billion in 2012/13. 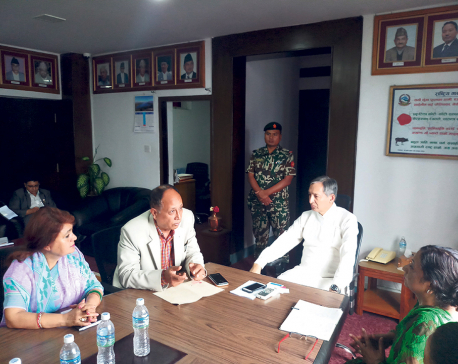 The recently published white paper by Finance Minister Yubaraj Khatiwada reiterates the same. Revenue collection of recent months reinforces over dependence in import. Informal sector dominates economy now and revenue base has been shrinking, thereby widening the revenue gap. Thus one can conclude that IRD has made mileage in revenue collection not by its internal effort but burgeoning imports. Invoicing has been a major problem throughout VAT implementation. Despite massive training and wide media coverage for invoicing no significant impact at point of sale has been noticed. Two key factors have contributed to this: Under-invoicing at source and cross border smuggling. The feature like catch up effect (self-policing) has failed to address the issue and thus dented VAT success. As border entry points are controlled by the customs and security agencies, IRD can push for moral suasion. The IRD has had been drawing flak for not enforcing the market adequately, which has been tried many times but has not borne any fruits. Compulsory cash machine for all vendors at least in urban areas could lesson some woes. But again enforcement and monitoring of market is necessary. 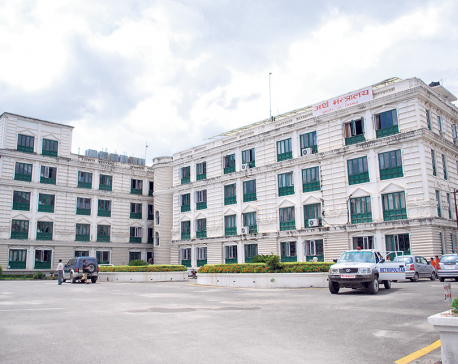 The introduction of Goods and Service Tax (GST) in India has raised some hope for improved billing in Nepal’s import. But reports from Indian newspapers suggest the functioning of GST is not much satisfactory. The GST collection is continuously falling in recent months. Cash business abounds and billing is a problem there too. Fake GST’s invoices are surfacing in trading. Cross border smuggling from south and north is rampant, which has undermined VAT operation. Traders who would like to do fair trade find hard to compete. Underlying income tax burden arising out of shell trading is hindering spot billing giving way to the so-called tax consultants to fix book-keeping for business to avoid taxes on a contractual basis. Only strict border control and banking transaction can curb lapses. Honesty from all sides is required. As VAT is a self-assessed tax system, it is policed through strict audit and enforcement to make it evasion free. Honesty of auditors and rigorous monitoring by concerned authority is a must to ensure that no unwanted collusion between the two parties takes place. IRD has to put concerted effort to clear gray area on this. The audit backlog is piling year by year and management audits are bearing less fruits. Negotiation between the parties has become common now. The IRD has to chase the fraudsters even if they are among its own officials. VAT system should be kept free from all distortions for better working. 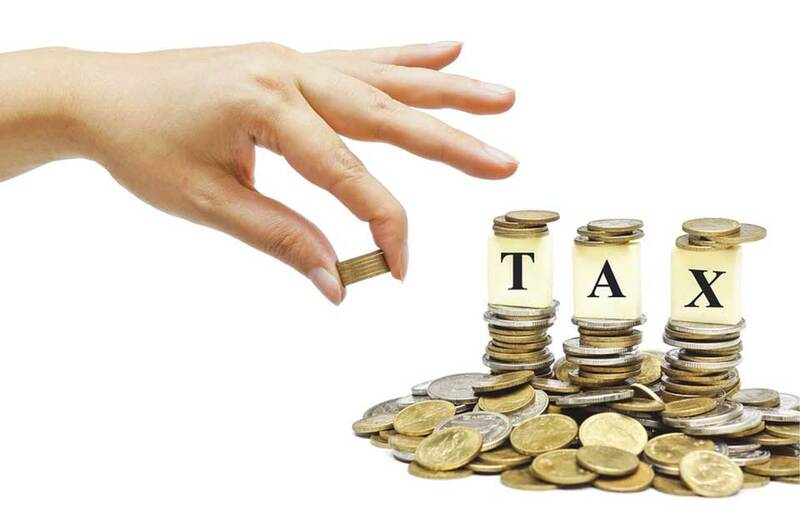 Several finance acts and corresponding amendments in VAT Act has narrowed our tax base. Unwanted exemptions and unnecessary revision have been made in VAT Act to overcome internal weakness of the administration. This needs to be corrected for smooth running of tax system.